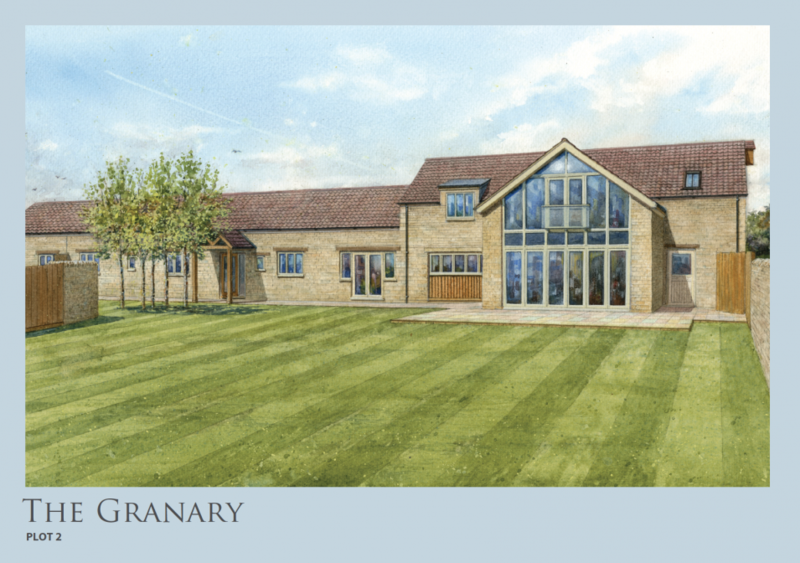 Broadholme Farmyard is an exclusive development of three unique barn-style conversions. Situated in a rural village setting, Essendine is located in the county of Rutland, a short distance from Stamford, one of the UK’s finest Georgian towns. 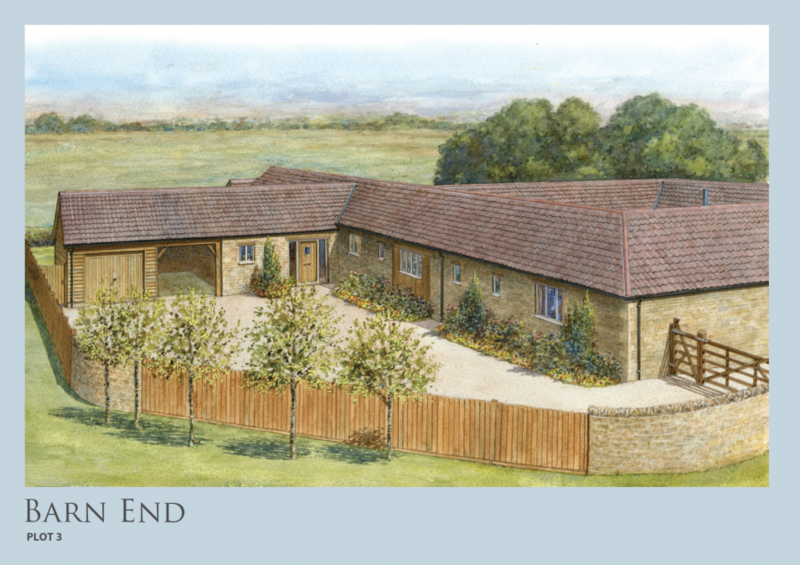 Broadholme Farmyard is a prestigious development comprising former agricultural buildings set in a private enclave. The historic buildings have been sensitively renovated using reclaimed as well as contemporary materials.Each new barn-style home benefits from the highest specification of finish throughout including stylish kitchens complete with range cookers and integrated appliances, internal oak doors, underfloor heating to ground floor rooms and stunning bathrooms featuring chrome fittings and Porcelenosa or CTD tiling. The attention to detail also extends to the outside, with lawned gardens and individual terraces or a courtyard finished in natural stone. 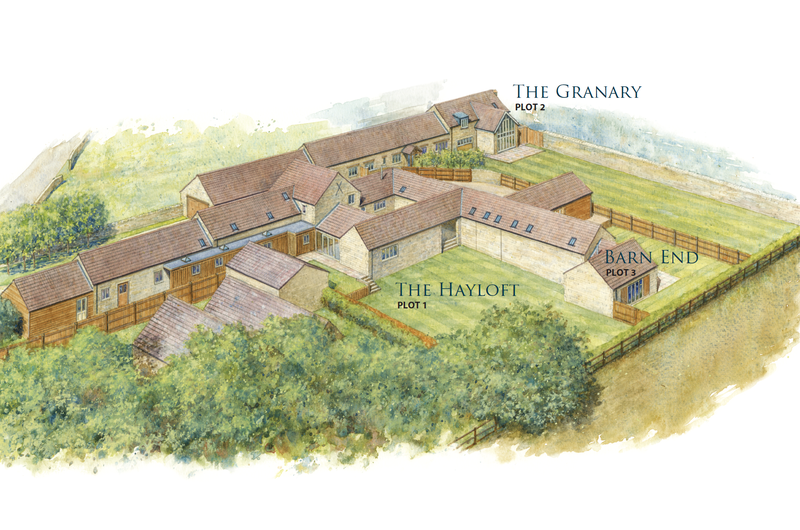 The three new houses retain a strong relationship with their agricultural heritage and have been named accordingly to reflect their close link with the land. 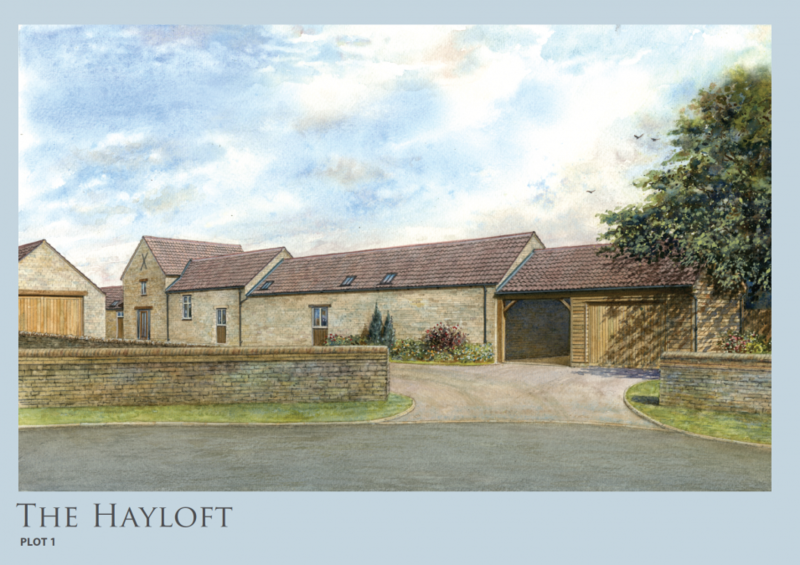 The Hayloft, The Granary and Barn End are 3 unique properties which are the result of thoughtful design, vision and planning in collaboration with Ross Thain Architects which has reinvigorated the derelict buildings for the enjoyment of future generations. If you require information or brochure please contact us.